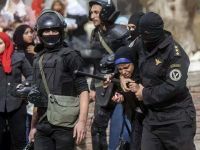 Stressing revolutionary unity, Egyptian youth groups urge active participation as they escalate non-.. The Students Against the Coup revolutionary movement calls all Egyptians, especially youths, to boyc.. 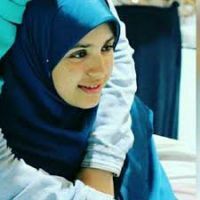 In a statement Wednesday, SAC condemns the blatant violations of student Sarah Mashaal's rights by c..